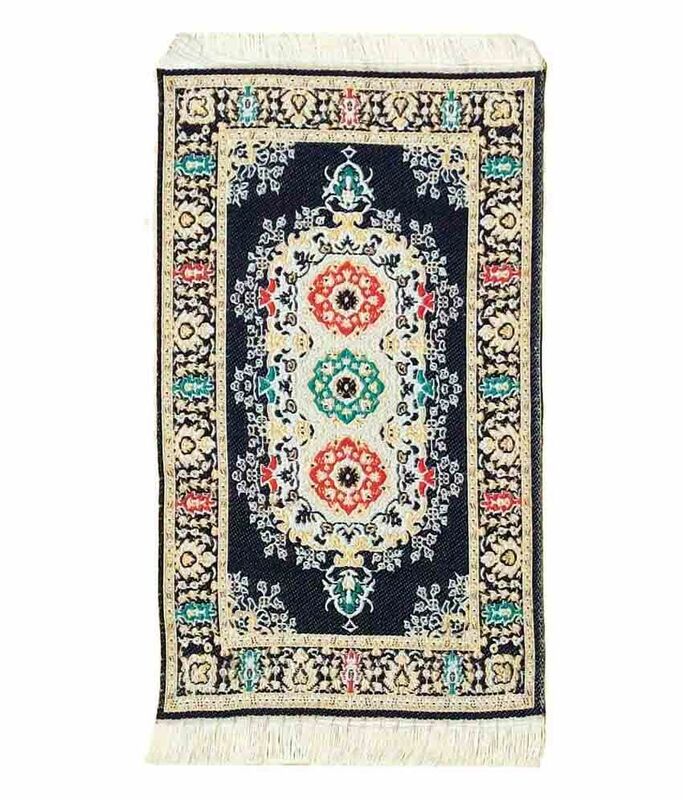 ANZ Minaiture Turkish Carpet with Beige and Blue Mount. Sorry! ANZ Minaiture Turkish Carpet with Beige and Blue Mount. is sold out.